The overwhelming success of the French Immersion program at Pierre Elliott Trudeau school is to be admired. The downside of that success is severe overcrowding at the school, which has resulted in what can only be called a great divide. 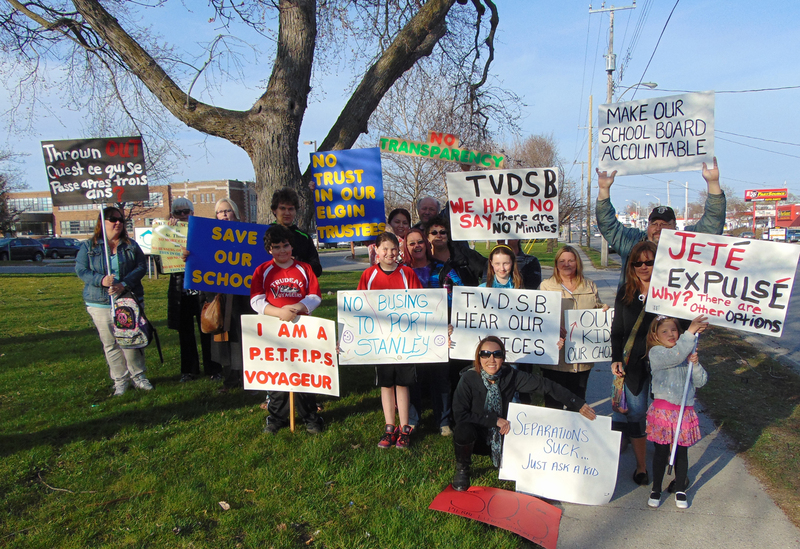 The rift in the school community over busing 240 students to Port Stanley to relieve pressure on a school that is literally bursting at the seams. At Tuesday’s meeting of the Thames Valley District School Board, a recommendation was made to put on hold for a year the busing plan while a full attendance area review be completed this fall. Part of that process would be “significant public consultation,” Don Macpherson, superintendent of student achievement at the board, told City Scope this week. Those are all-important three words, since parents opposed to the busing plan feel very little public input was sought prior to that option being put forward by the school council. Macpherson’s recommendation will be put to a vote at the next board meeting on May 12. Now, here is the key take-away for all parents in the school community. What if the motion is defeated in ten days’ time? Will the bus plan be revived? “For this September, we will all be at Trudeau,” stressed Macpherson. “So, we will be left with what can we do to ease the capacity issue at Trudeau and that’s something we are looking at. The strategy employed by some members of council to turn the St. Thomas Cemetery Company $60,000 grant into a question of business acumen is nothing short of shameful. Not once in the course of three budget deliberations did any one of them ask a single question of company manager Lesley Buchanan. If there were concerns in how the company is operated, why did these same members express a complete lack of interest in sitting on the board of directors? The move this week to toss the company a life life – in the form of half the grant amount, with the proviso it must develop a business plan by September – has nothing to do with protecting the interest of ratepayers. It is all about saving face. 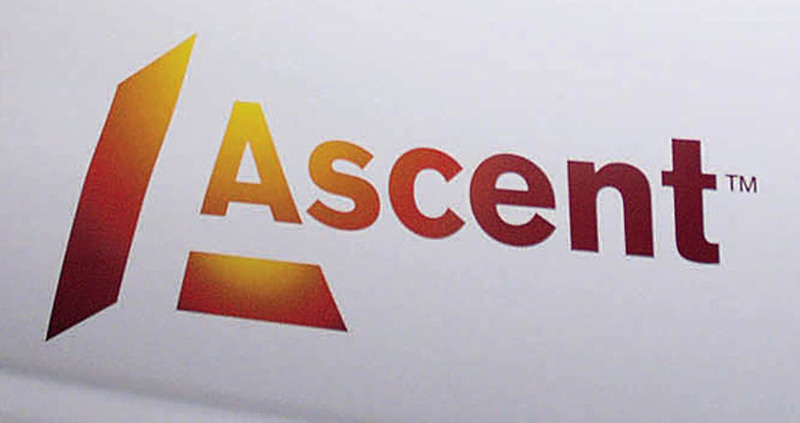 We can only hope Mayor Heather Jackson demands the same adherence to a business plan when dealing with Ascent, formerly St. Thomas Energy. More so if the utility comes nowhere close to delivering a substantial dividend to the city again this year, let alone match the $500,000 stipend it produced during its heyday. That’s where council needs to direct its attention. Especially in light of the 37 layoffs announced at the beginning of April. 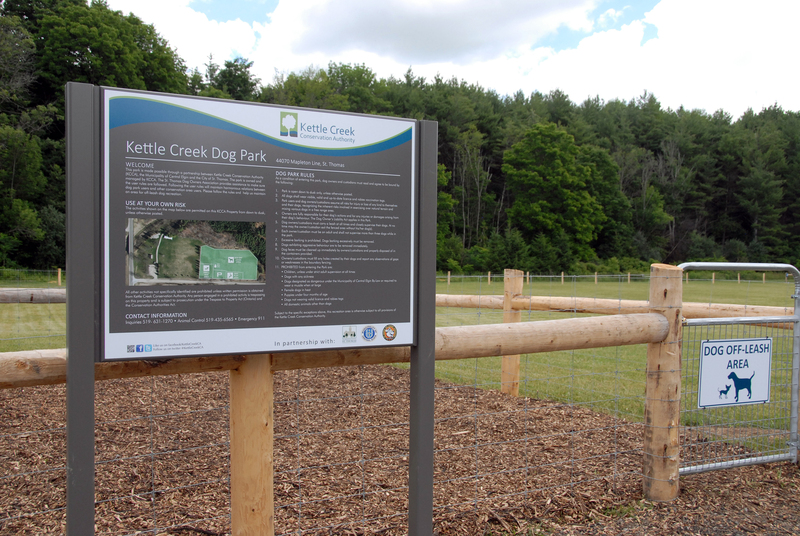 This is based on a real incident that transpired earlier this month at the off-leash dog park at Dan Patterson Conservation Area. Off-leash park at Dan Patterson Conservation Area, north of St. Thomas. A small dog is bitten in the face by another dog. Both dogs and owners live near each other in St. Thomas. The dog park is located in Central Elgin and should the municipality take any action against the owner of the aggressive dog – let’s say deeming the animal should be muzzled while out in public – would that requirement be upheld when the owner and dog remain in St. Thomas? It’s a bit of a puzzler so we went to city CAO Wendell Graves for an interpretation. Taking it a step further, could the dog be deemed dangerous and who would make that decision? “If, in fact, it gets to that level, it would be our own designated person that would declare it a dangerous dog under our bylaw,” advised Graves. Would it require a second incident with the aggressive dog to prompt such a designation? What if it was a young child in this case? Something to keep in mind when visiting either one of the city’s off-leash parks. While he would never attempt to steal the spotlight, unanimous approval for MPP Jeff Yurek’s private member’s bill – known as Ryan’s Law – is the culmination of more than a year spent drumming up support for the legislation that will protect 570,000 Ontario school kids dealing with asthma. “It’s been a pretty exciting week and today (Thursday) tops it off,” Yurek told the Times-Journal. Not only has Yurek toiled relentlessly on the bill, its successful passage overcame substantial odds. George Habib, president and CEO of the Ontario Lung Association following unanimous support Thursday for Ryan’s Law. 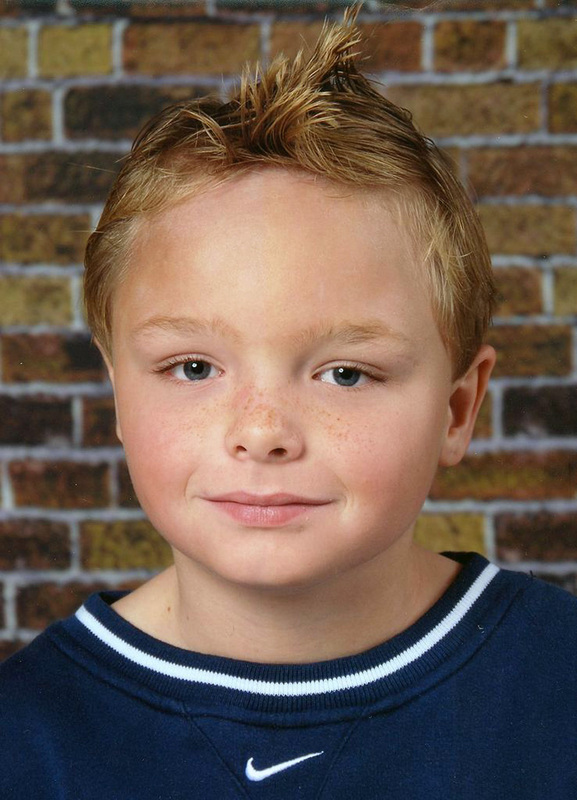 MPP Jeff Yurek’s private member’s bill is named in honour of 12-year-old Ryan Gibbons who died in 2012 after suffering a severe asthma attack at Straffordville Public School. This entry was posted in Ascent, City of St. Thomas, City Scope, French Immersion, Ryan's Law, St. Thomas Cemetery, Thames Valley District School Board and tagged Ascent, City of St. Thomas, City Scope, Dan Patterson Conservation Area, Don Macpherson, French Immersion, Lesley Buchanan, Mayor Heather Jackson, MPP Jeff Yurek, off-leash dog park, Pierre Elliott Trudeau French Immersion School, Ryan's Law, St. Thomas Cemetery Company, Thames Valley District School Board, Wendell Graves. Bookmark the permalink. 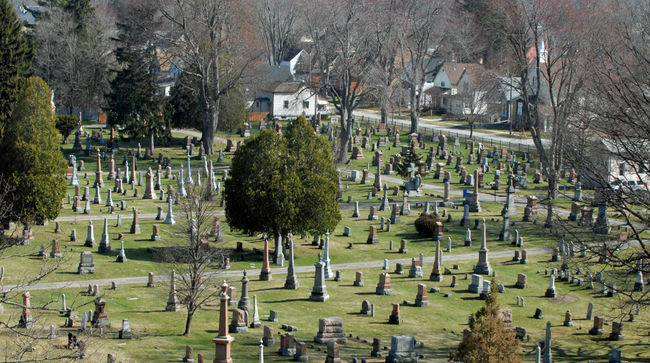 ← Is there a will for ‘amicable’ solution to cemetery crisis?